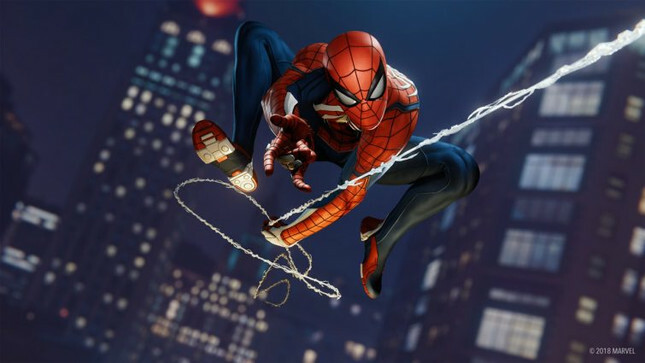 Insomniac Games has outlined its plans for DLC content releases to the soon-to-be released Spider-Man. Speaking with the PlayStation Blog, community director James Stevenson announced the game's DLC, titled The City That Never Sleeps. The first chapter of this DLC will release on October 23 with The Heist and will centre around Felicia Hardy (aka Black Cat). There will be new missions and challenges, a new faction of enemies, as well as three additional suits to unlock. Following that, Turf Wars will release in November, with Silver Lining closing out The City That Never Sleeps in December. While NZ pricing is yet to be confirmed, each instalment will retail for USD$9.99, while a bundle of all three will be available for USD$24.99. We sat down with James Stevenson recently and talked all things Spider-Man, be sure to check it out. We've currently got our copy of Spider-Man for review, which you can expect to see next week. Releasing September 7 on PlayStation 4, you can pre-order Spider-Man now at Mighty Ape.